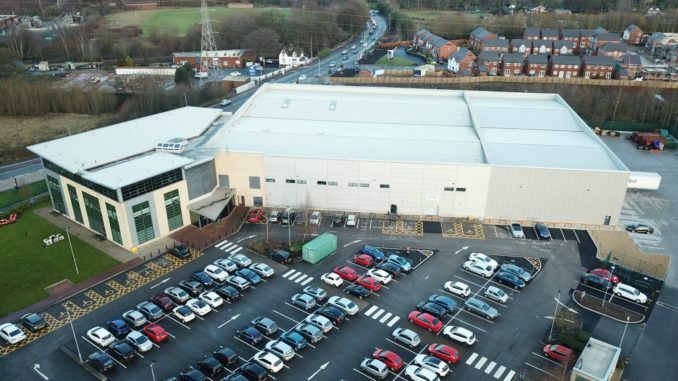 Nimans – the Manchester-based communications supply specialist – has completed a major warehouse expansion as part of its plan to invest in tomorrow and enhance its range of products. The project began last spring with a view to increase floor space by a third. The multi-million pound project is now fully operational. Chairman of Nimans, Julian Niman, said that the expansion is a symbol of how the business is preparing to capitalise on increased sales demand and create a brighter future for itself. “Over the last 36 years we’ve come a long way,” Niman said. “I started the business repairing CB radios from limited space at my father’s jewellery business, and this latest expansion gives us room to grow even bigger and better. “The business continues to diversify and we sell all manner of communication and technology solutions from a simple cable clip through to a complete unified communications system, connectivity, end points and two-way radios – backed by the highest levels of service, support and logistics excellence. Nimans worked in partnership with construction specialist The Casey Group to complete the project.